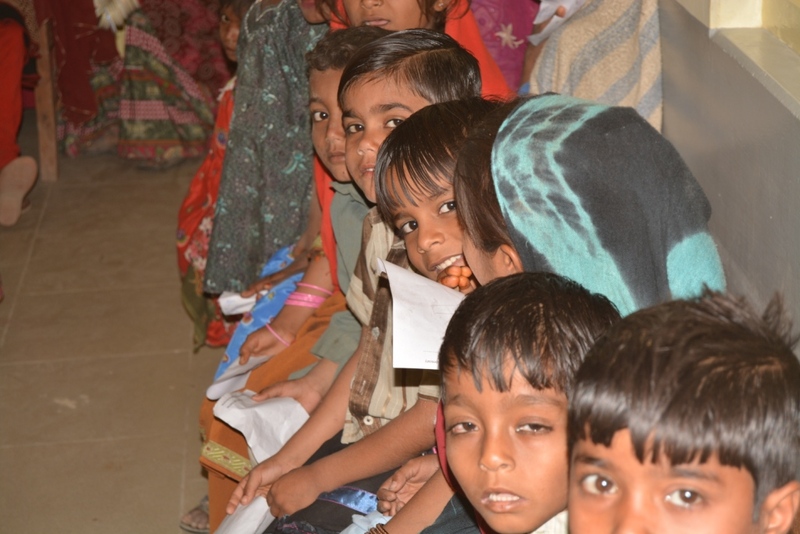 The government in Sindh is considered as the main provider of preventive care throughout the province and a major provider of curative services in most of its rural areas. Health services in the public sector are provided through a tiered referral system covering a range from primary, to secondary and tertiary medical facilities. Primary care facilities include basic health units (BHUs), rural health centers (RHCs), government rural dispensaries (GRDs), mother and child health (MCH) centers and TB centers. Unfortunately, most of these facilities lack the provision of a broader range of preventive and curative health services. The Taluka (Administrative division) and seventeen district headquarter hospitals in rural Sindh are responsible for providing medical care to the people of these areas. However, many are unable to benefit from these health care institutions due to the lack of technical assistance and the poor infrastructure. The public health system in Sindh is unable to cope with the mounting health challenges that people are facing in the province. The province’s district of Umerkot faces the highest national statistics on human and material health care shortages. 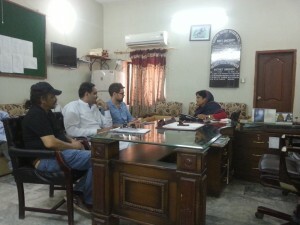 Community World Service Asia has been working in the health sector in Pakistan for the past thirty years. Through this experience, the organization has learnt that project interventions must work towards strengthening the existing government structures regardless of its weaknesses. This approach results in a more sustainable impact instead of working in isolation or parallelly to the system. Based on a recent rapid assessment carried out by Community World Service Asia, development of three RHCs in villages Nabi ser, Dhoror Naro and Hyder Farm were proposed and approved. These RHCs aim to benefit a combined population of around 98,341. To ensure long-term sustainability, the project’s plan is to work in close coordination with the government health department thus aiming to bridge the gaps in services such as provision of human and material resources. This includes working closely with female medical officers and para-medical staff, provision of essential medical supplies/equipment, necessary maintenance and repair of existing medical facilities as most of them have been damaged due to the floods that hit the province in years 2010 and 2013. Through this project, preventive and curative services will be developed, as well as the capacity of the government health staff will be enhanced. 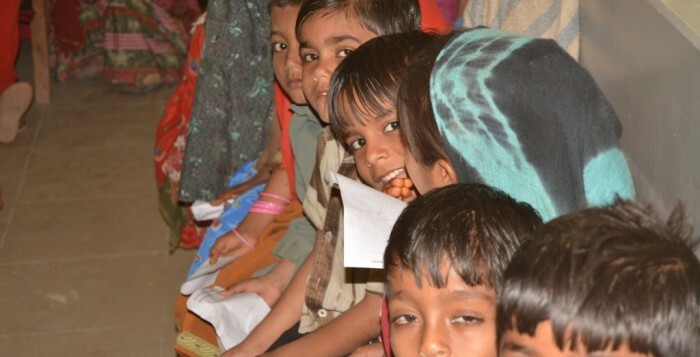 In Umerkot, three RHUs in Hyderfarm Taluka Umerkot, Nabisar Taluka Kunri and town committee Dhoronaro have already become operational providing curative and preventive health services to the communities. At the initial stage, the infrastructure of the dilapidated RHCs was worked upon and these units were provided essential equipment required to cater to the health needs of the community. In the health facilities located at Hyderfarm and Nabisar, an outdoor patient departments (OPDs) providing free consultations and essential medicines to patients has also been set up. Additionally, labour rooms have been made operational at all the three health facilities. Medical services are provided by health staff including female medical officers, lady health visitors (LHVs), medical technicians and social mobilizers at these facilities. These health services are focusing on the reproductive health of women of child-bearing age. Disease Early Warning System (DEWS) and Health Information System (HIS) have also been established at both the health facilities. Information from these centres is regularly shared with the district government and Community World Service Asia’s head offices.